Fikile Mbalula was appointed as the new Police Minister at the end of March. Mbalula started making his mark from day one in office. He hit the ground running and he is certainly keeping the momentum as his 100 days in office fast approaches. Mbalula, as I have said from the very beginning, is the right man for the job. He is young, dynamic, energetic and he gets things done. That’s what the police needed for a very long time. Let’s not forget he was deputy minister of police some years ago so he knows the problems within the SAPS. Two major decisions were made by the Minister within the first two months or so in office: He got rid of Hawks Head Berning Ntlemeza and he replaced General Khomotso Phahlane, the acting national commissioner. Mbalula’s predecessor, Nathi Nhleko, was useless. He did little and under his tenure morale in the police remained low. Mbalula is slowly starting to restore confidence in the police. Yes, morale is low and a lot of work needs to be done. The good thing is that the man known as “Razzmatazz” is starting to motivate the men and women in blue. While Sports and Recreation Minister, Mbalula mobilized the nation and put South African sport on the map. Crime is out of control. 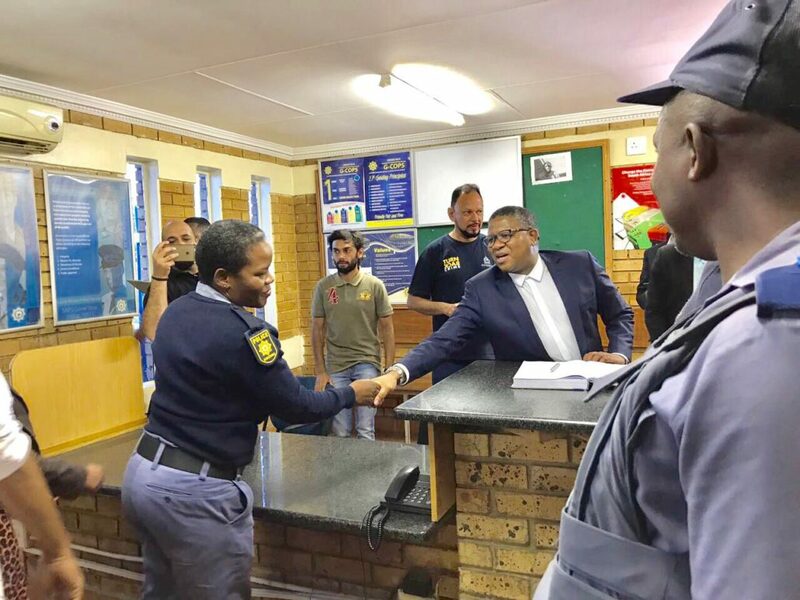 Criminals are running amok, as Mbalula says. We have a national crisis and we must deal with it with extreme urgency. We have many committed and dedicated police officers. We must support them. Those who are corrupt must be arrested and given orange overalls. Those who are lazy must be shown the door. *increases police visibility as a matter of urgency. *beefs-up police the resources so that they can fight crime effectively. 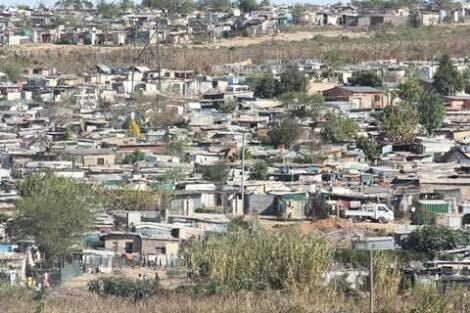 *get the police to improve service delivery at all levels. *improves the standard of detective work. *brings back the specialized, dedicated police units such as narcotics and the anti-corruption. *get the police to embrace technology in the fight against crime including apps, facial recognition, body cameras. etc. *appoints a permanent national commissioner as a matter of urgency. *appoints a Police Ombudsman to handle service delivery complaints. *get the courts to stop the easy granting of bail to suspects linked to serious crimes. *mobilizes civil society to join hands with law enforcement agencies to fight crime. *improve police communication which is not up to scratch. Mbalula is a man of action. Within days of taking office as the Police Minister, he got operations going to clampdown on drug dealers in Laudium outside Pretoria, he went to Soshanguve north of the city to engage the community and was on the ground on the Cape Flats where gang violence is rife. He also went to Eldorado Park outside Johannesburg and Vuwani in Limpopo during violent protests. The Minister also visited a number of police stations unannounced and I’m sure we going to see more. He went to the 10111 Centre in Midrand to see how they operate for himself. I’m told it was the first Minister of Police to have visited the centre in years. Let’s hope he resolves the labour dispute between 10111 Call Centre operators and the SAPS. 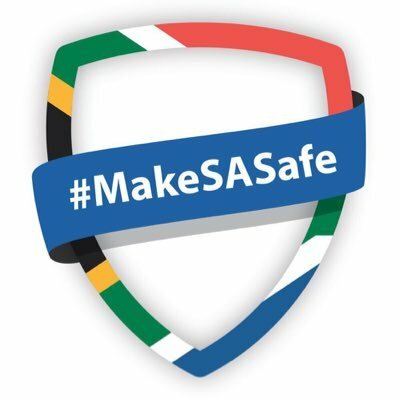 We as South Africans have to roll up our sleeves and join hands to fight crime. We have to hold the police to account. They are here to serve and protect us. Let’s not forget that Mbalula is the political head and the national commissioner is operational. We need to give acting police boss, Lt Gen Lesetja Mothiba the support also. He is an experienced cop. And of course, you can follow @MbaluluFikile on Twitter…he is really active! 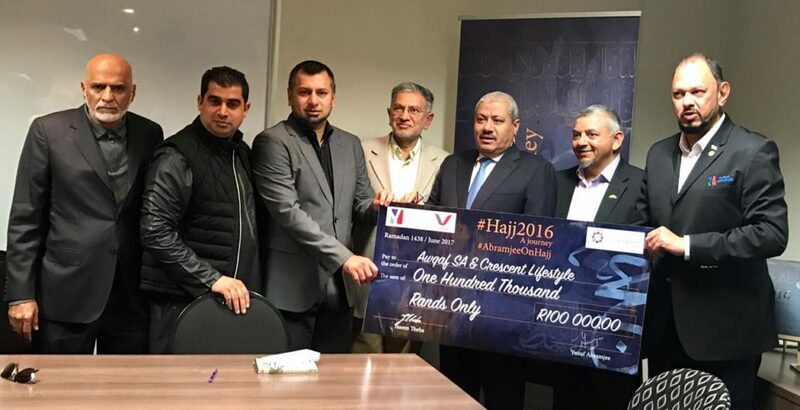 -Yusuf Abramjee is an anti-crime activist and Namola’s Chief Ambassador. *This is his personal view.